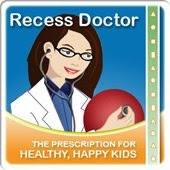 Peaceful Playgrounds | Recess Doctor Blog: Does your Walking Program Need a Boost? 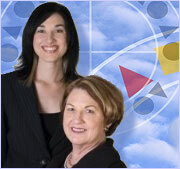 Does your Walking Program Need a Boost? 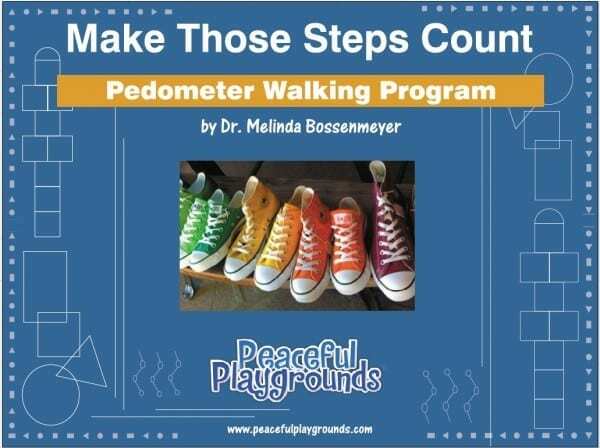 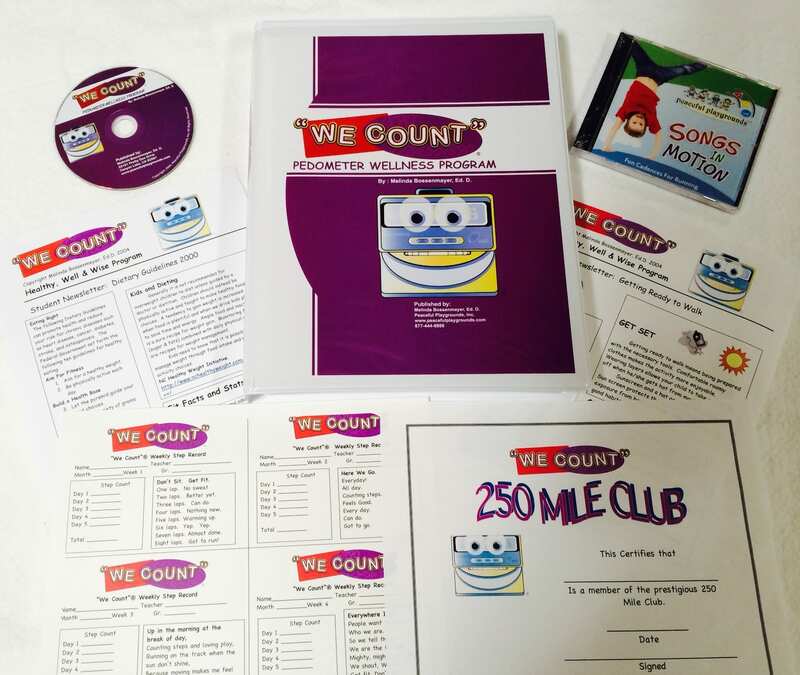 Most kids will say that "walking is boring," but when you add incentives like step logs, motivational lessons, a cadence CD and certificates you're sure to get your students attention.